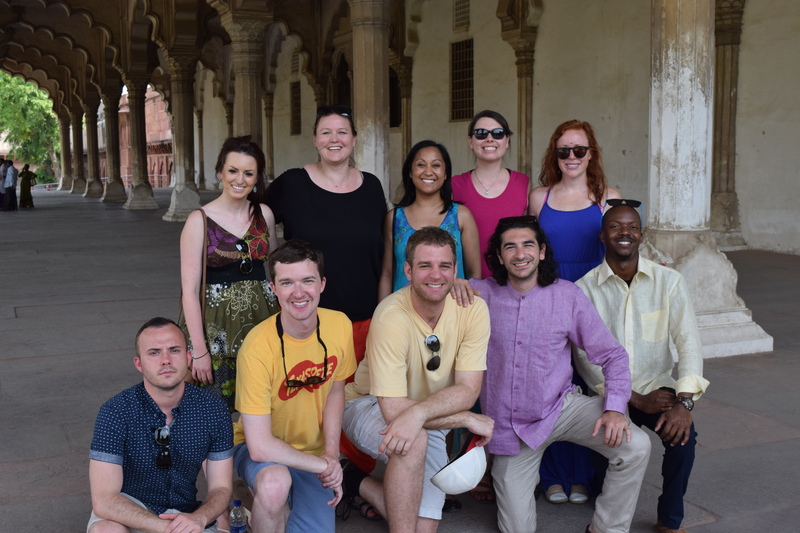 The competition featured two cases and four teams. 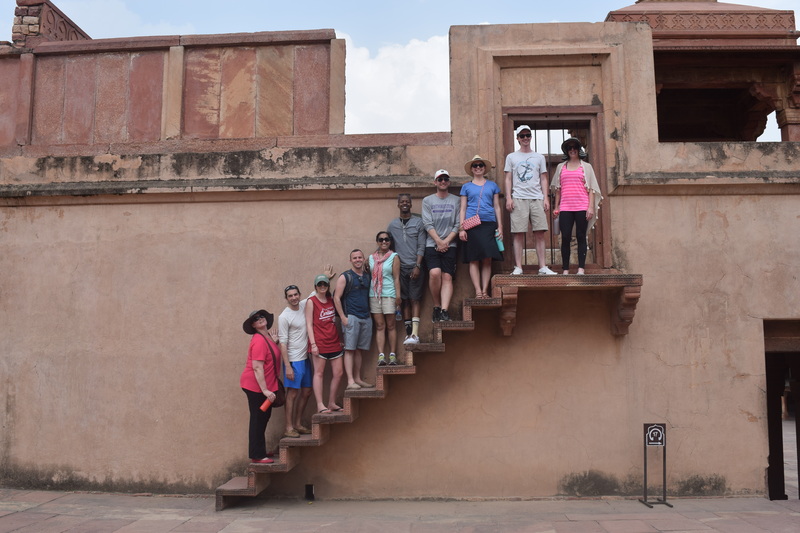 The students from both schools received the cases two weeks in advance, working through a nine-and-a-half-hour time difference to find their solutions and create joint presentations. 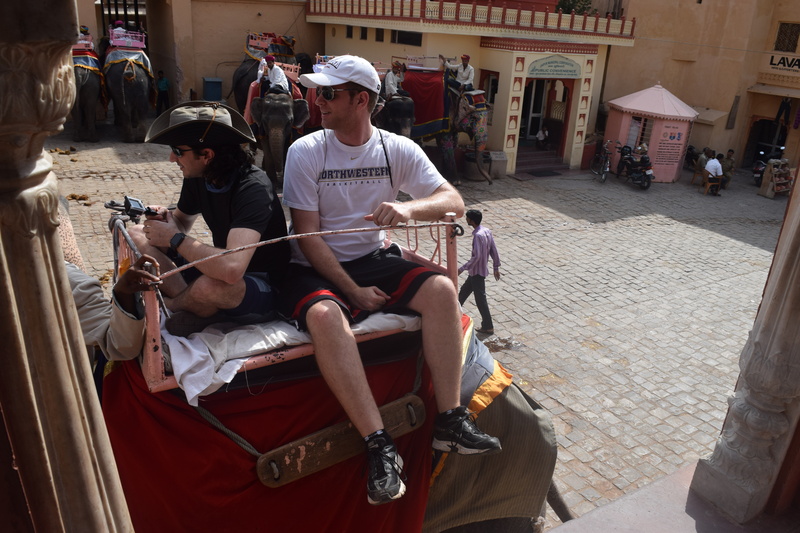 The Wake Forest students traveled to India to meet their teammates in person, and practice for the competition in May. 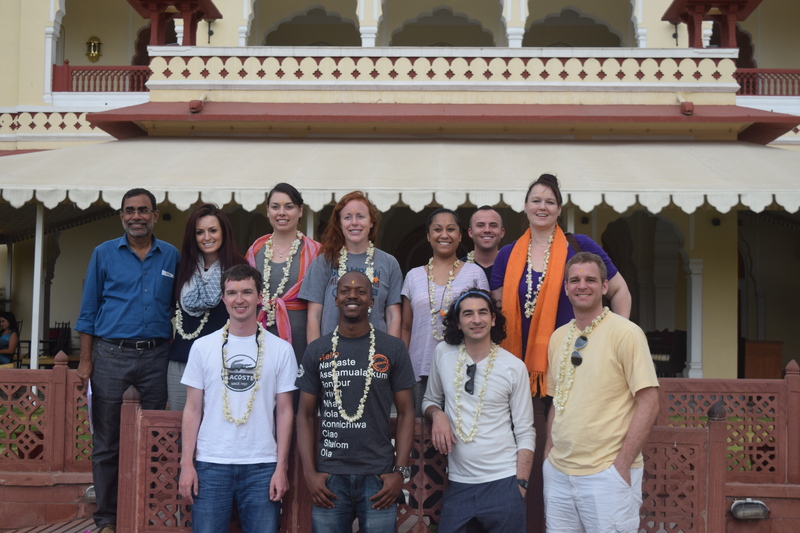 The first case asked two teams to present solutions addressing cybersecurity in the online banking industry. 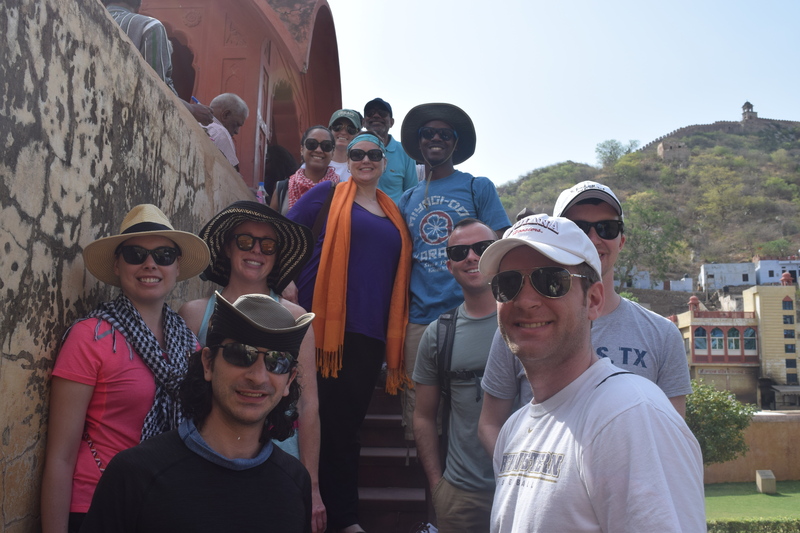 First place went to Dante DiGiamberardino (MBA ’16) and Heidi Hall (MBA ’17), students in the Charlotte Working Professionals MBA programs, and their BIMTECH teammates Shubham Saxena and Tanmay Awasthy. 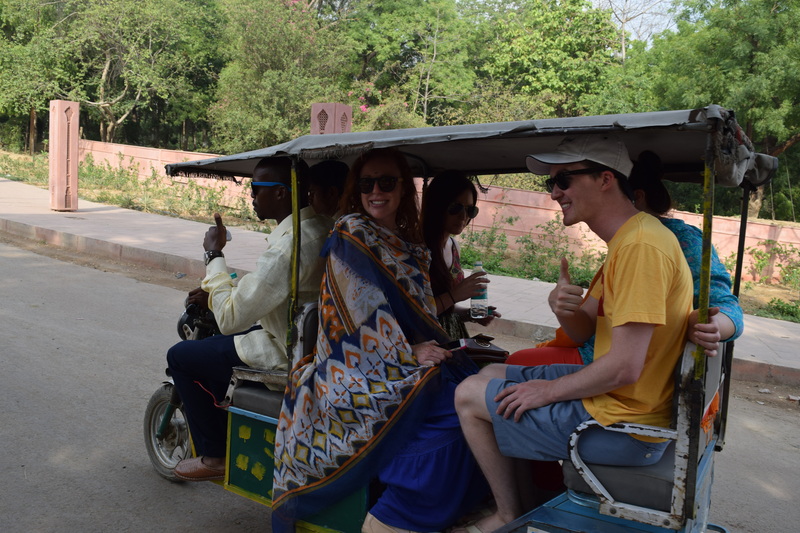 The other two teams took on the second case: how to attract and retain top talent and create an organizational work culture based on global ethics and values. 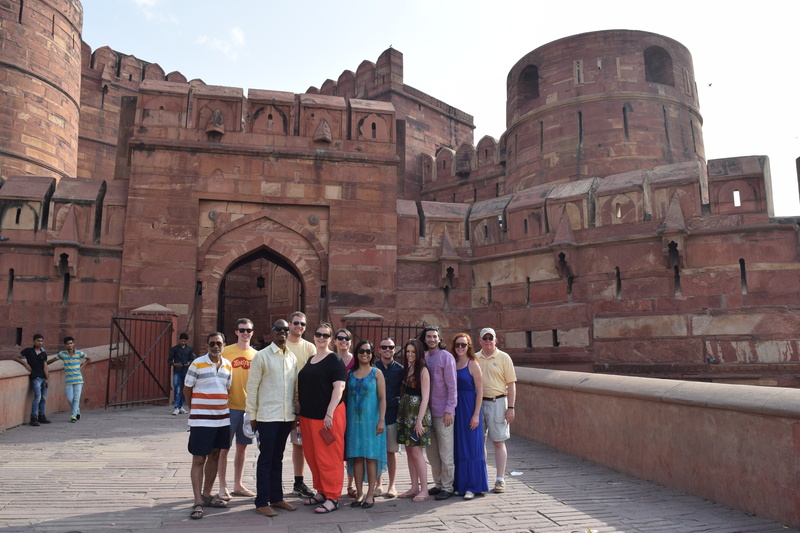 The winning team of Winston-Salem Working Professionals MBA students Ross Hartman (MBA ‘17) and Calen Butler (MBA ‘17), paired with BIMTECH’s Shuchi Jain and Mehar Kohli. 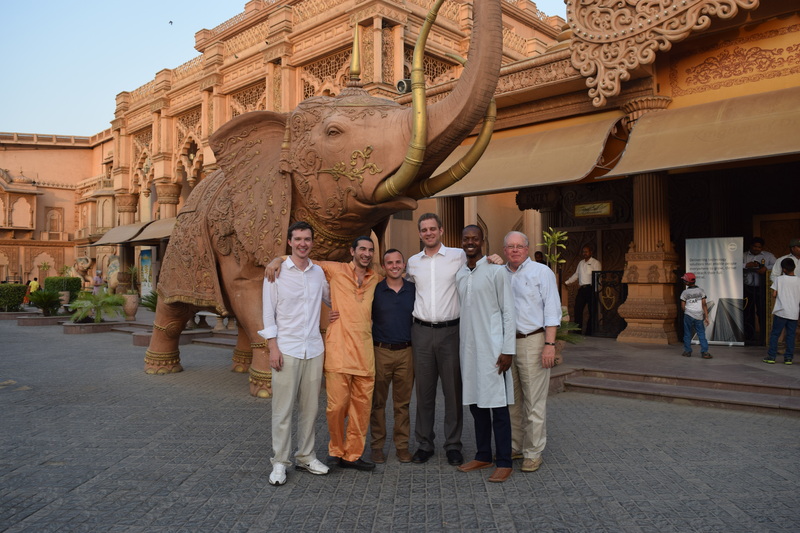 Bernie Hoecker, IBM general manager, Global Technology Services, helped link the School, BIMTECH, and case sponsor IBM India.  Hoecker’s association with Wake Forest dates back to the University’s leadership role in bringing laptop computers into the classroom more than 20 years ago. 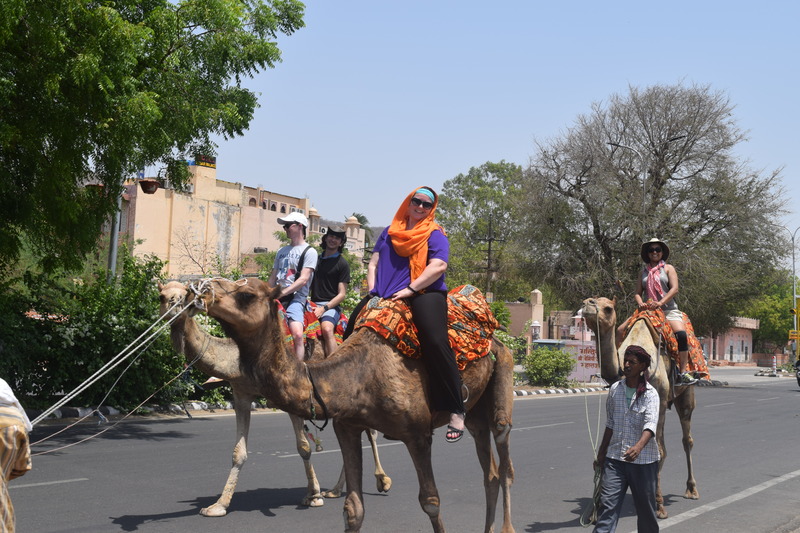 He has also served as a judge for the annual Marketing Analytics Summit several times. 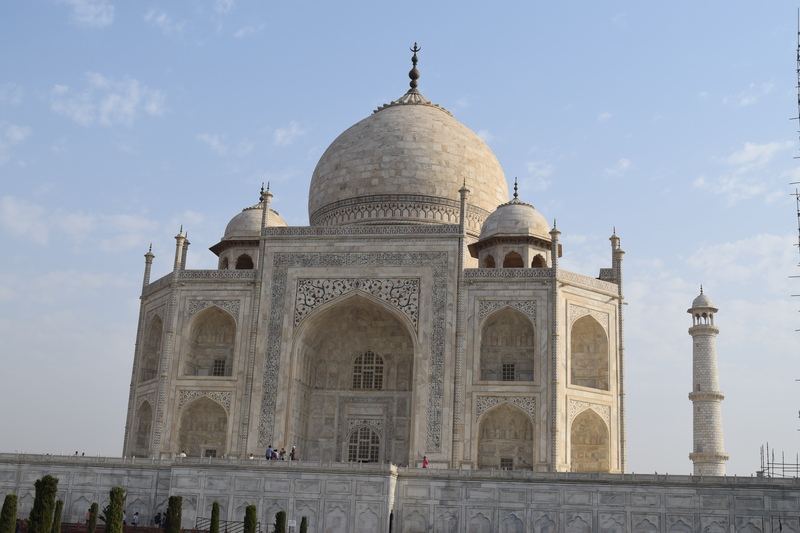 Nimisha Singh, assistant professor of information technology at BIMTECH, also agreed that with the globalization of business, intercultural awareness has become imperative. 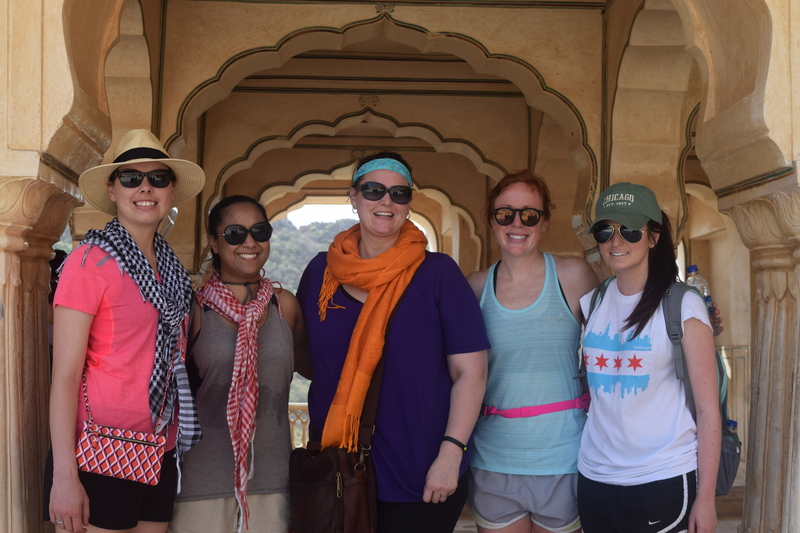 “Although students have theoretical knowledge of business management, such collaborative projects give them a first-hand experience of time management, intercultural awareness, and market similarities or disparities,” said Singh. 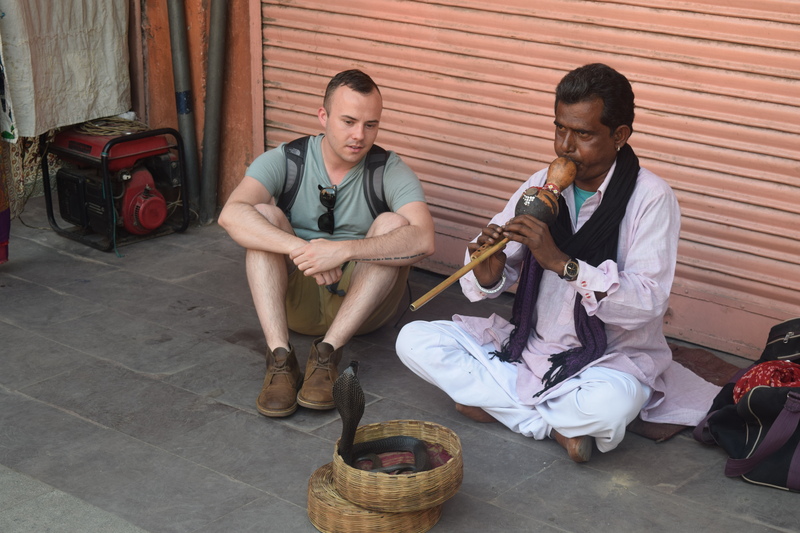 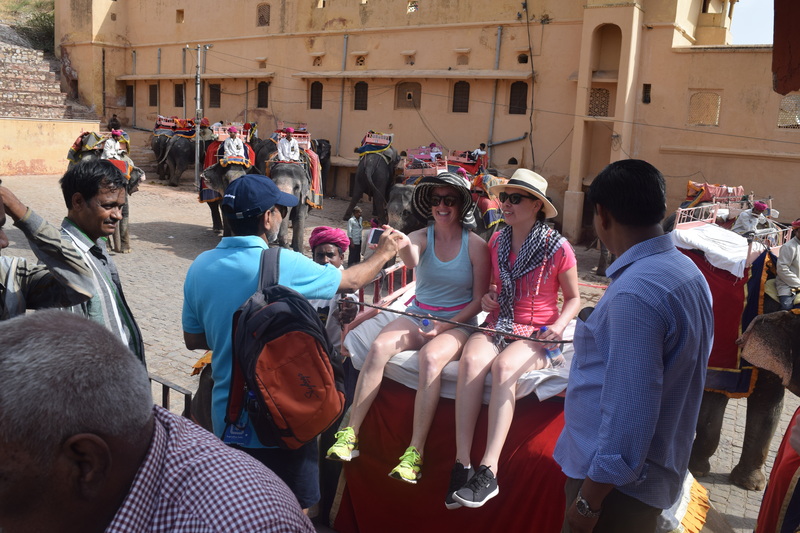 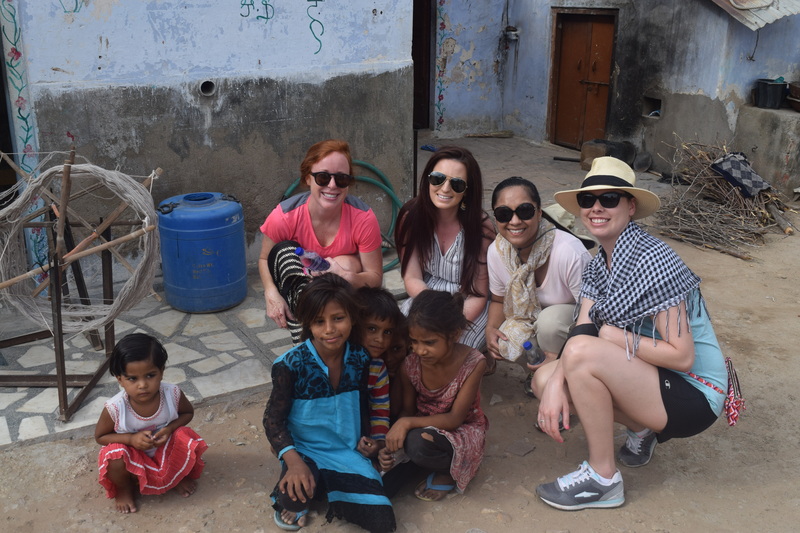 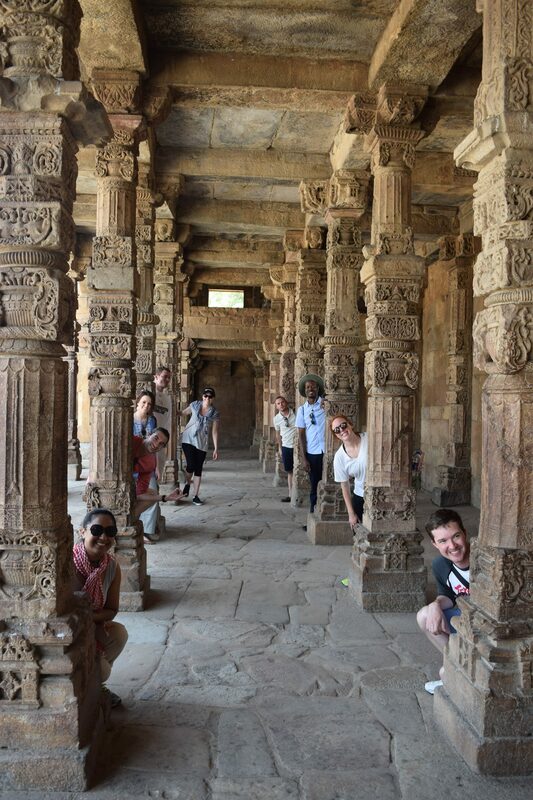 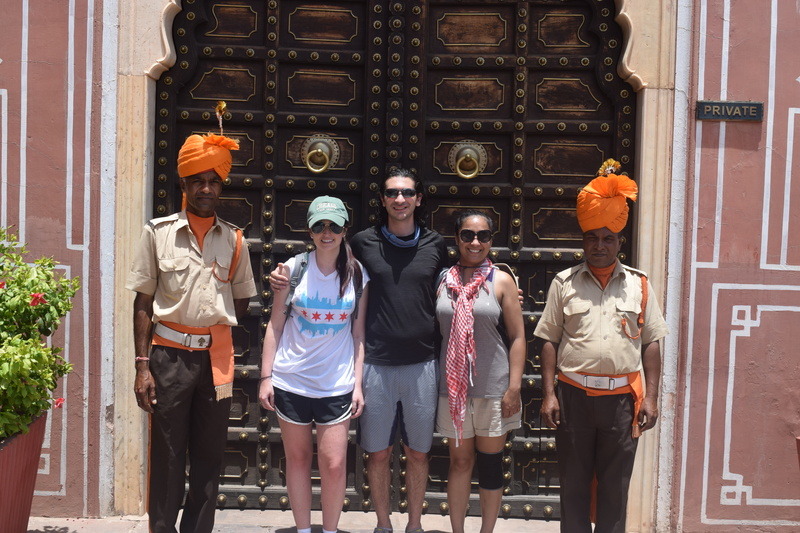 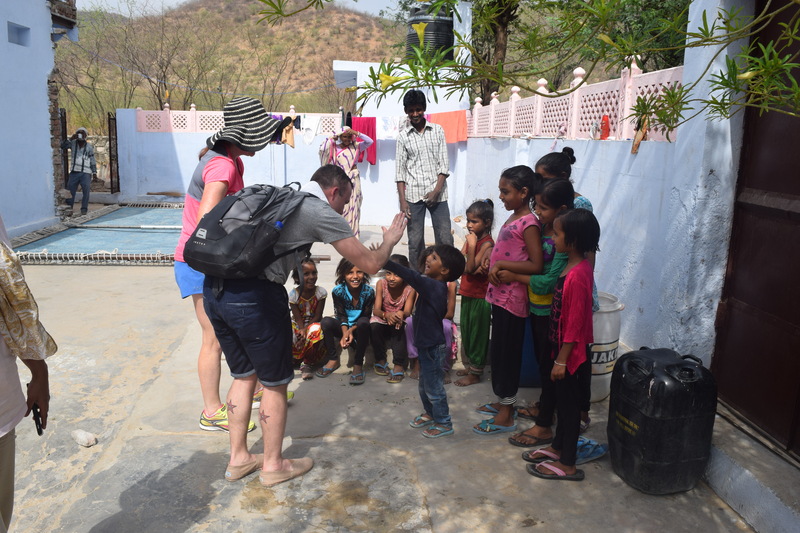 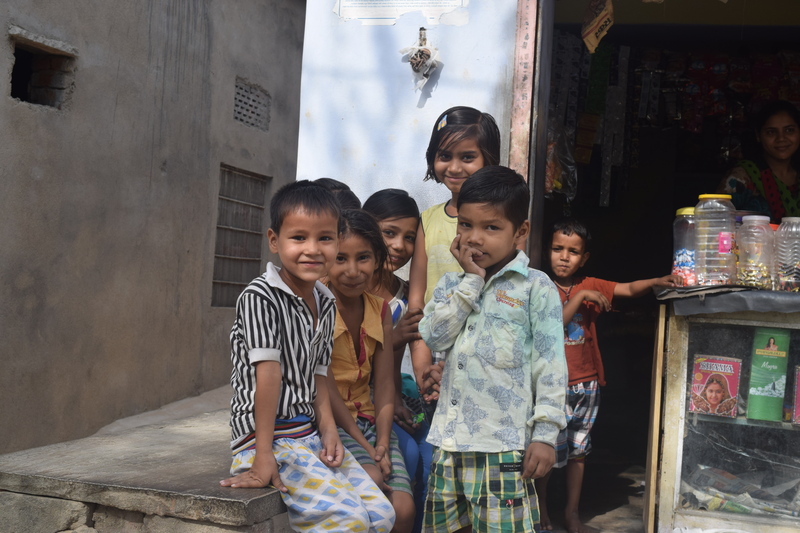 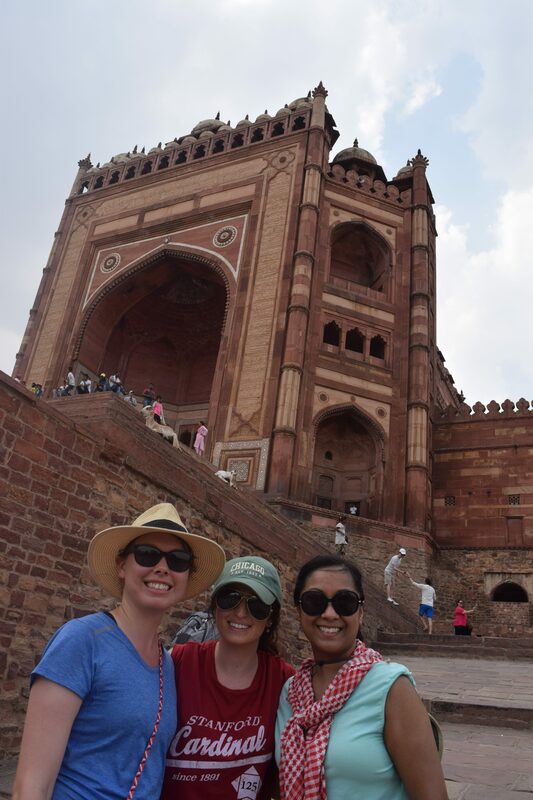 In addition to the case competition, School of Business students spent the rest of their time in India visiting businesses, as well as cultural and historic sites as part of the global immersion course. 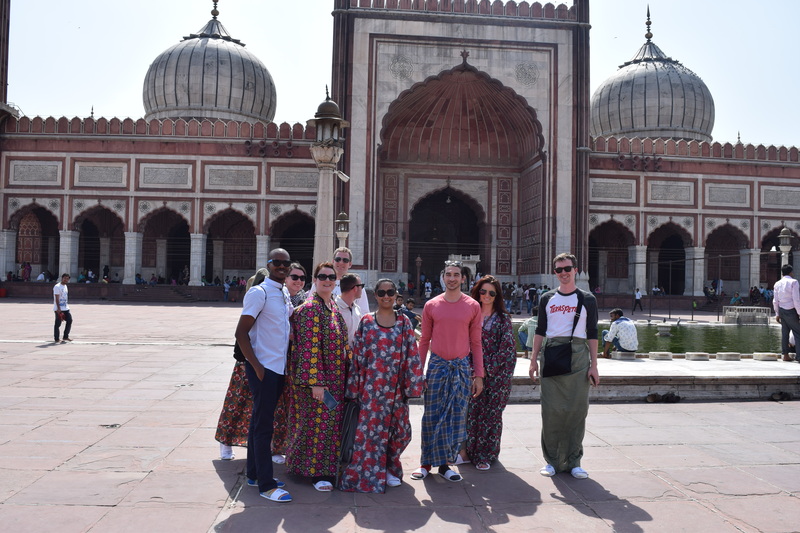 “The relationships formed with international students through the case competition provided the opportunity to have a candid conversation about some of the cultural observances we’d gathered throughout the school assignment and country visit,” Hall said.